WOW! The OAB / WSAB Fall Conference was a HUGE SUCCESS! Hello! Does that just about say it all? What a show! Glad you were able to attend … and if you weren’t there we’re already making plans for next year … so stay tuned. To view the Award and Scholarship Winners, go to our 2013 Fall Conference page. 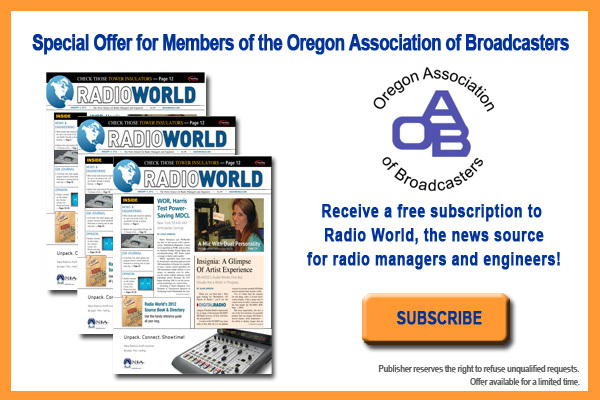 The OAB proudly offers free LocalBroadcastSales.com training to our members.